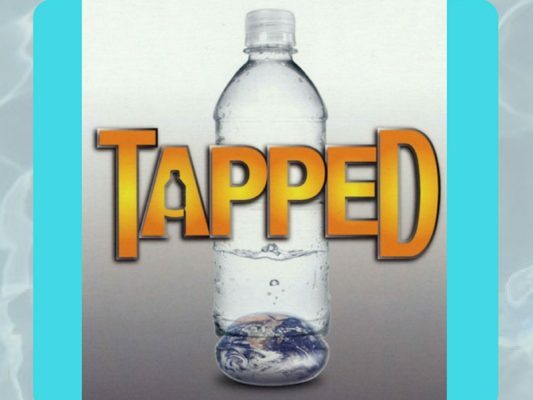 At 4 p.m., the event kicks off with a blind water taste-test comparing tap, filtered and bottled water, with the intention of reducing the stigma surrounding tap water. The screening itself will begin around 4:30 p.m. and last 75 minutes. There will be a brief discussion immediately following the film, focusing on takeaways and the results of the water taste-test. The event is meant to discourage bottled water consumption on campus and to educate students about the negative effects of the industry. The bottled water industry often sells water taken from the municipal supplies of disadvantaged communities at a significant markup in plastic bottles, resulting in the depletion of natural resources and the addition of millions of tons of plastic to the environment each year. The screening also strengthens the partnership between Students of Sustainability and the Take Back the Tap campaign. In the past, SOS succeeded in making tap water more accessible to students at the University through advocacy that led to the installation of water filling stations on campus.